Are you looking for an end-to-end Windows application development services for your customers? We offer high class and reliable end-to-end Windows Application Development Services. We have the ability to handle enterprise-grade, complex and large Windows application development projects. 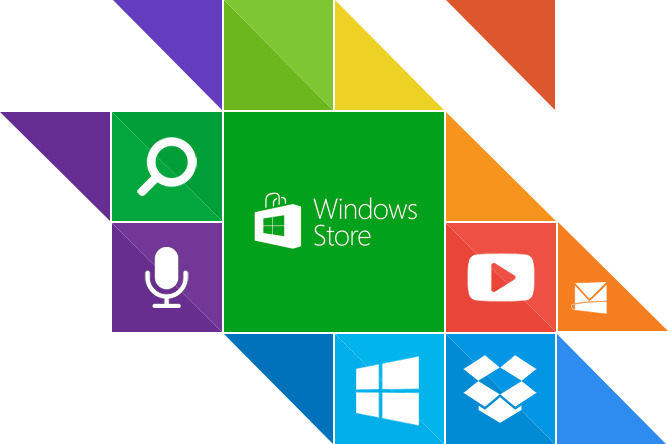 We know the rising demand of Windows application in the market, which is why we provide apps that can improve ROI. Our developers create stunning apps that assist you to drive extensive sales. Our apps will also simplify the overall communication process so that your brand can uncover its full power and potential of mobility and communication. We provide complete 24/7 Technical Support and Assistance: an On-Demand service to our clients so that they can improve their brand identity.